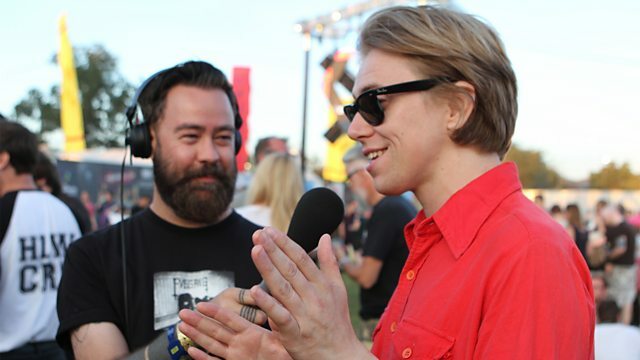 Dan takes the Rock Show on the road to the Reading Festival! Killing Moon & Alya Records. The Peace & The Panic.